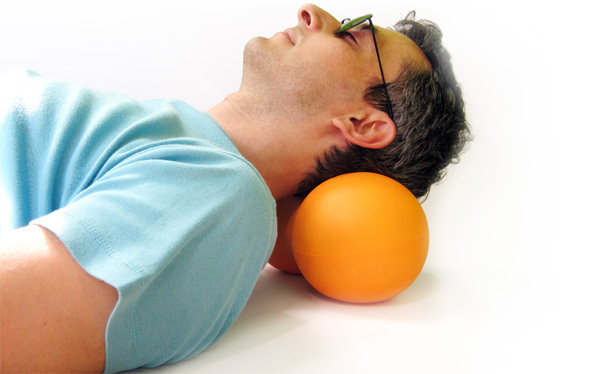 BigNut is a pillow-ball intended on purpose to be used on the beach as a playing instrument. 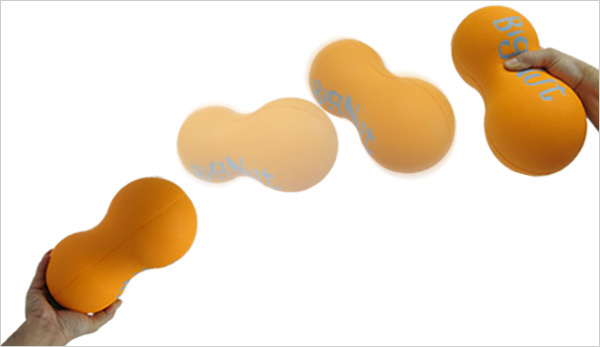 It doesn’t have the spherical shape of a ball not even the oval shape of a rugby ball. It has a shape studied on purpose to be caught with the hands and thrown to a friend rolling in the air following different unexpected trajectories. 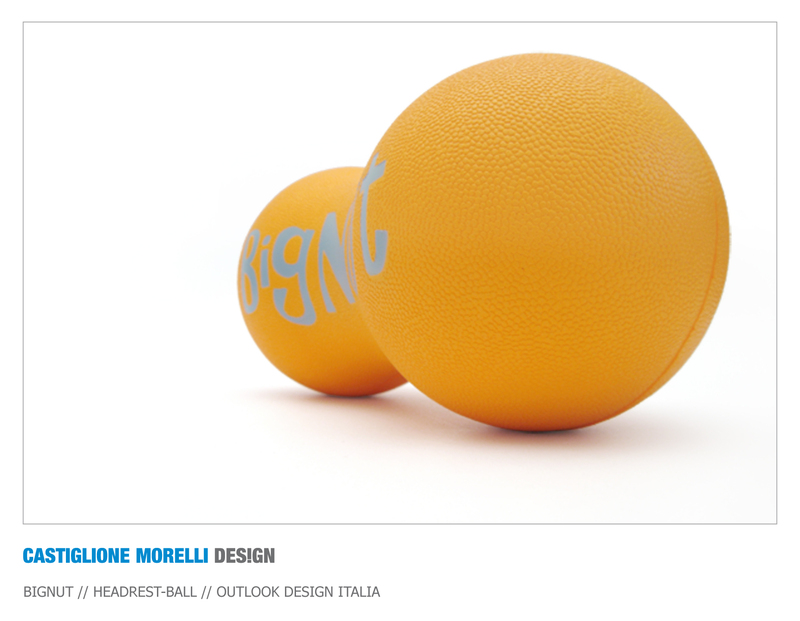 It is made of self-skinning polyurethane foam with a texture for a better caught. It never gets deflated, not even if you live it under the burning sun, and after playing with it, it can be used as a comfortable pillow, for lying in the sun on your back. Beach the is pre-eminently the place for fun and relax. On the beach, during summer holidays on the seashore, people can play and relax lying in the sun. Who of us has never seen a group of guys playing volleyball in the waterline and then laying in the sun on the beach towel, using the ball as pillow?